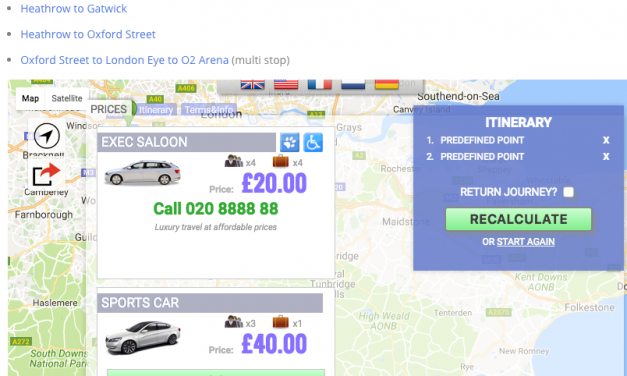 Simple taxi fare price calculator for Wordpress. Enter destinations and taxi prices via table grid. 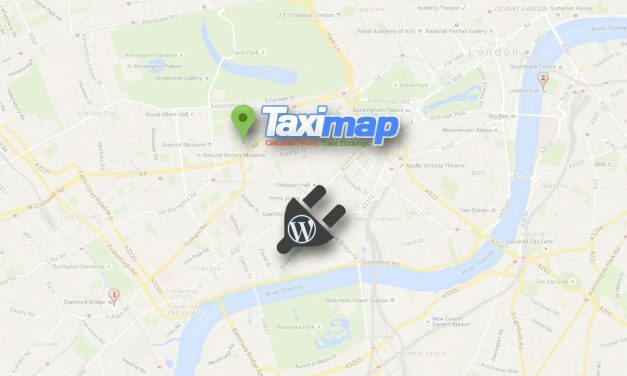 Whilst you could always implement the TaxiMap fare price calculator on your WordPress powered website by copying the code under the code tab to the appropriate location, this required a bit of know-how. Now [finally] we’ve developed a dedicated WordPress plug-in that makes it even easier to publish the TaxiMap calculator on your site. Real language translation and new localisation options make TaxiMap a truly international service for taxi companies across the world. 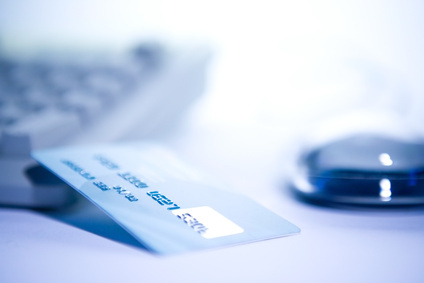 This article looks at some of these updated features.